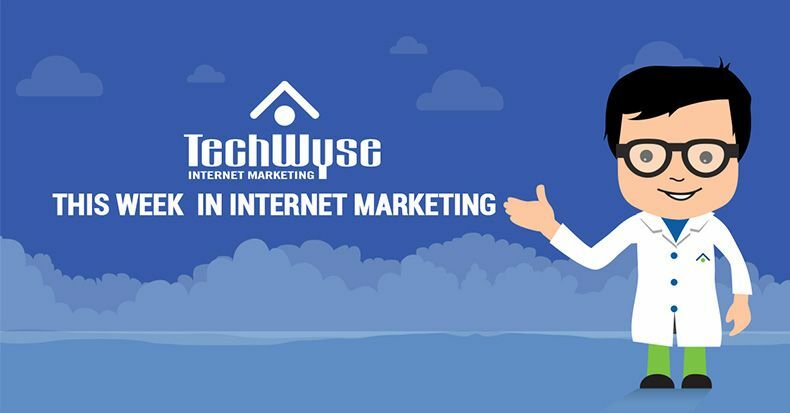 This week in Internet marketing, we’ve gathered some of the best and most helpful articles from across the web. We’re looking at tips to rank for top industry keywords, as well as strategies you can use to outrank your competitor’s best performing page, and copywriting tips to create strong blog posts. We’re also looking at how to rank for voice search queries, as well as tips to build trust on social media. 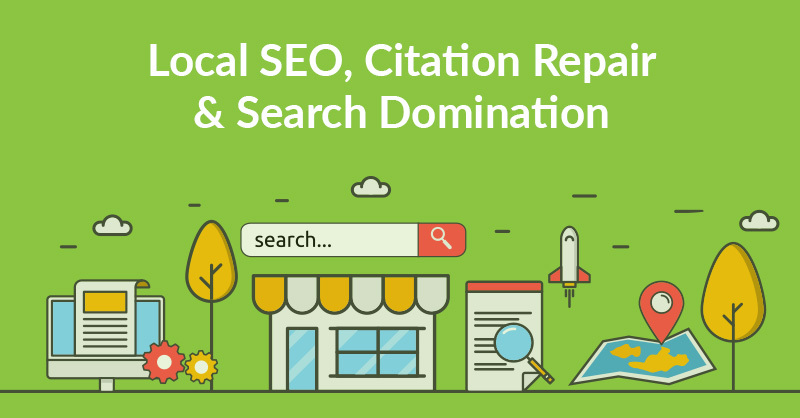 For small business, ranking for highly-competitive keywords can take time. 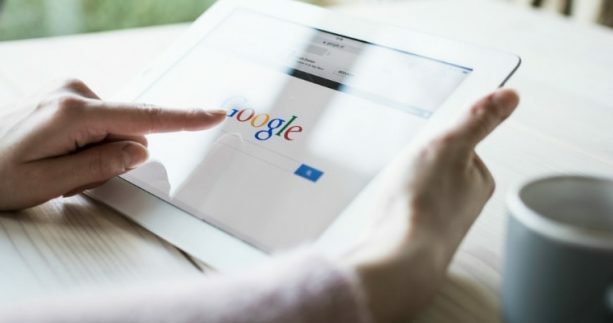 However, there are a few simple strategies you can use to improve your organic reach and drive traffic while still ranking for top keywords in your vertical. Opt for semantic search terms which provide further insight into user intent, and target your competitor’s branded keywords without crossing the line – keeping in mind that these will likely have a low click-through rate but will increase your visibility. Lastly, stay up to date on industry trends and news, and incorporate related keywords into your list. SEO helps you to rank against competitors and maintain your position in SERPs. Identify your competitor’s best performing page through SEO research, including their backlinks, content, titles, tags and more. 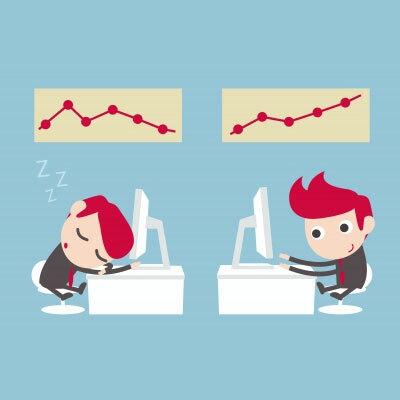 Analyze their page for technical issues and ensure your page does not have these same issues. Use the skyscraper content technique to create more in-depth content that’s easily digestible, mobile friendly and incorporates visuals like infographics. Lastly, ensure your website doesn’t have any technical issues that impact site speed, for example. Blogging is crucial to the success of your digital marketing strategy. This article outlines some copywriting tips you can use in order to hook readers with strong, clear writing. Start with a compelling title that includes a number, verb, hyperbole and indicates a clear value to the reader. 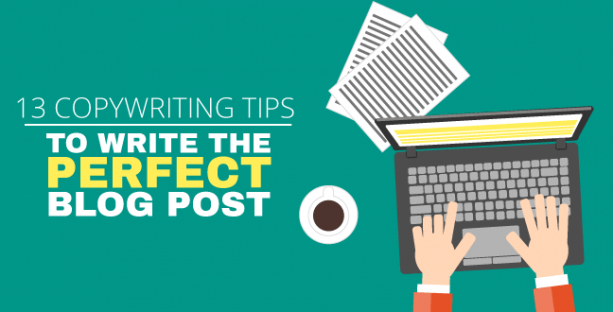 Write in the inverted pyramid style, prioritizing the most important information at the top of the blog, and expanding on information throughout the remainder of the blog. Write short paragraphs with focused sentences, and use bold, italic and underline when necessary. Avoid jargon, use reliable data as evidence, and incorporate strong visual assets. Ensure to keep your blog page clean with enough white space, and avoid being too clever. 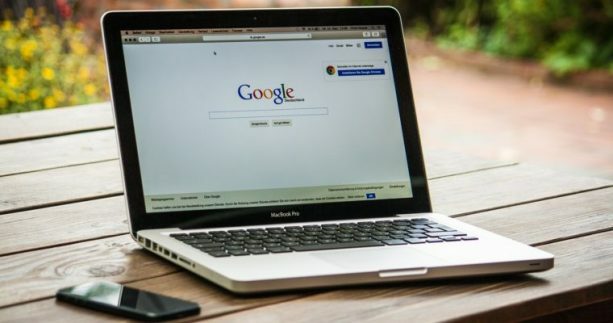 With the rise of voice search, it’s become increasingly important to adjust your SEO strategy to rank for these queries. 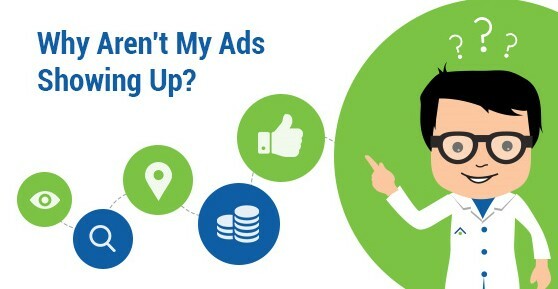 Ensure that your Google My Business listing is optimized so you can rank for “near me” searches, and target conversational, long-tail keywords. Write Q&A content, and ensure your website is optimized for mobile as users will primarily use their mobile devices for voice search. Ensure content is easily digestible by using headers to break it up. Lastly, continuously track and measure your performance. 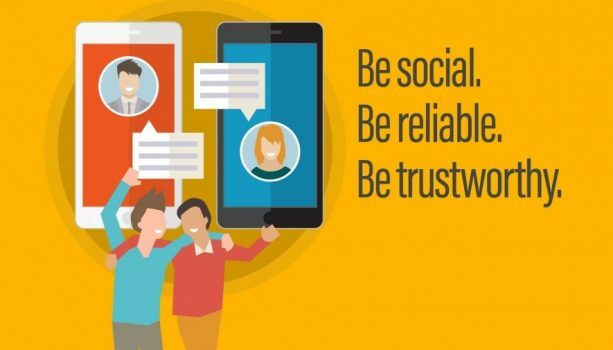 Authenticity and trustworthiness are some of the key traits that can help your business gain a following on social media. Be accountable for all actions by your business, brand and employees. When mistakes happen, admit them and take responsibility. Similarly, it’s important to be transparent to build trust with your audience. While you can’t give everything away, you can find a middle ground that provides a level of transparency and relevancy to your audience. Lastly, be honest and authentic about the benefits of your products or services. Being consistent in your messaging will ensure that you continue to build trust on social media, and engage your customers. Infographic: What are the Best Times and Days to Post to Social Media?